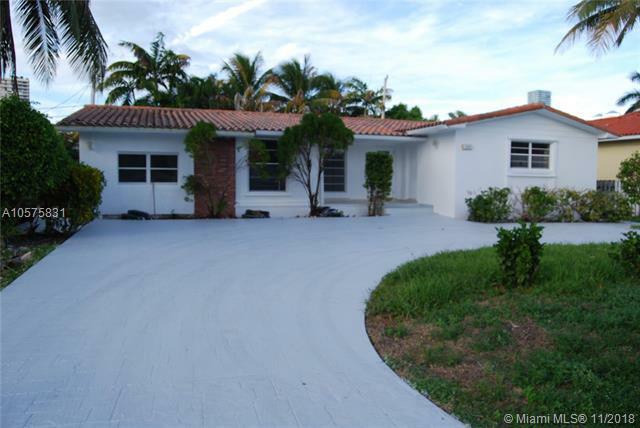 Have you been trying to locate the perfect place in the Miami area to call home? If you have, then your search might be about to end. 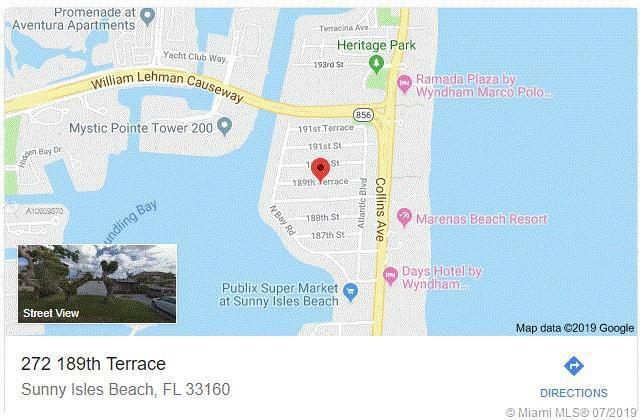 Sunny Isles Beach Estates can be the perfect option for those who are raising a family and who want to find the very best, safest place to live. 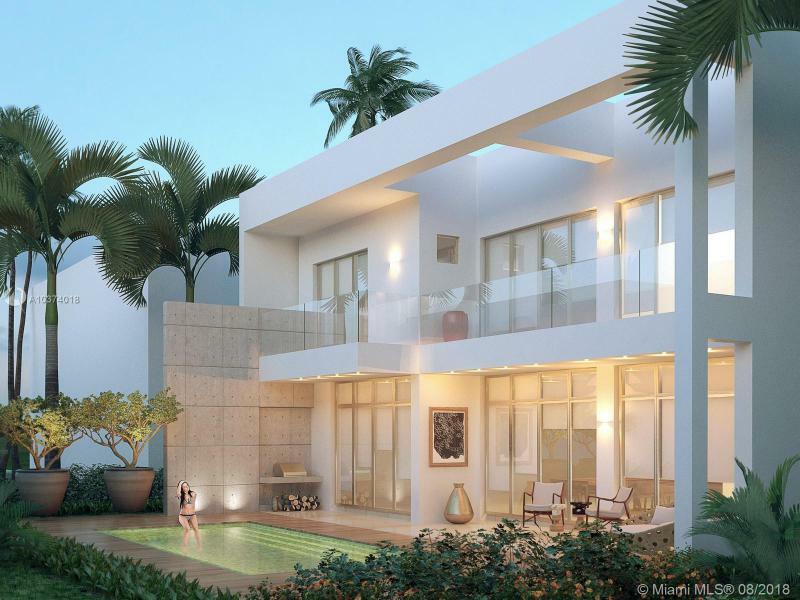 It features the ocean on one side and the Intracoastal Waterway on the other, so you will never be far from the water. You are also never far from Miami and all of your work and entertainment options in and around the City. In fact, you are right between Downtown Miami and Fort Lauderdale. 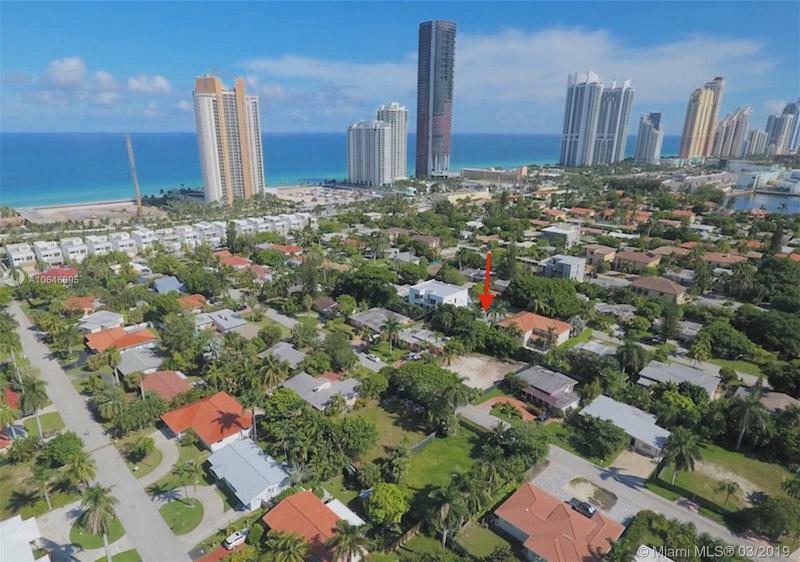 Parents always want the best for their children, and they will find everything they desire when they are living in Sunny Isles Beach Estates. 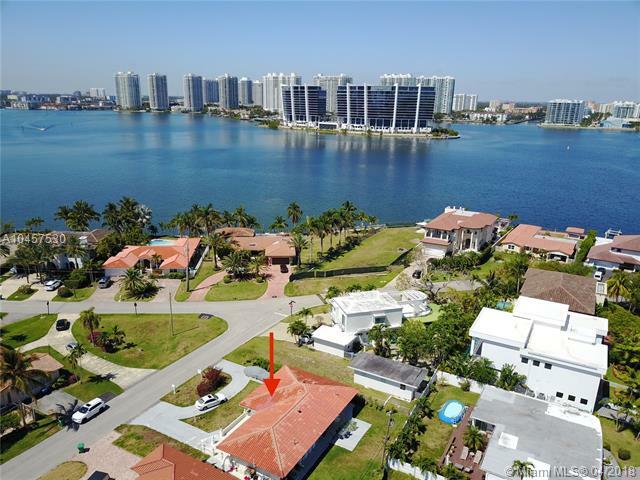 It’s a safe and child friendly area, and it is home to some great schools including Ojus Elementary, Highland Oaks Elementary, Sunny Isles Beach K-8 Center, Highland Oaks Middle School, Dr. Michael M. Krop High School, and the Alonzo and Tracy Mourning Senior High School Biscayne Bay Campus. Parents will be happy knowing their children will receive a quality education. Residents will also be pleased knowing they have so many great things to see and do in the area. Of course, the water is nearby, and you can enjoy plenty of water activities, from hitting the beach to boating year round. You can also walk along the beautiful Sunny Isles Pier and check out all of the area shops. One of the most popular places to visit is Oleta River State Park, which is the largest urban park in the state. It’s great for hiking, biking, kayaking, and much more. 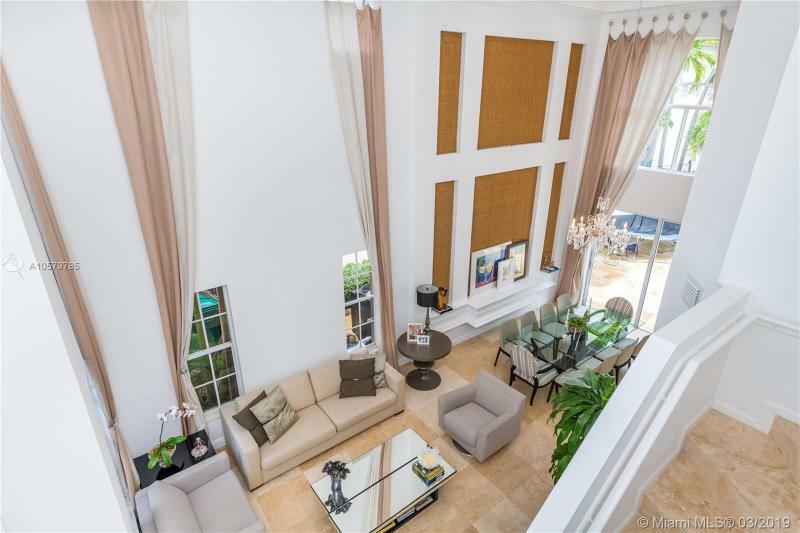 Sunny Isles Beach Real Estate has plenty to offer residents, so it is high time that you started to look for luxury properties in the area! 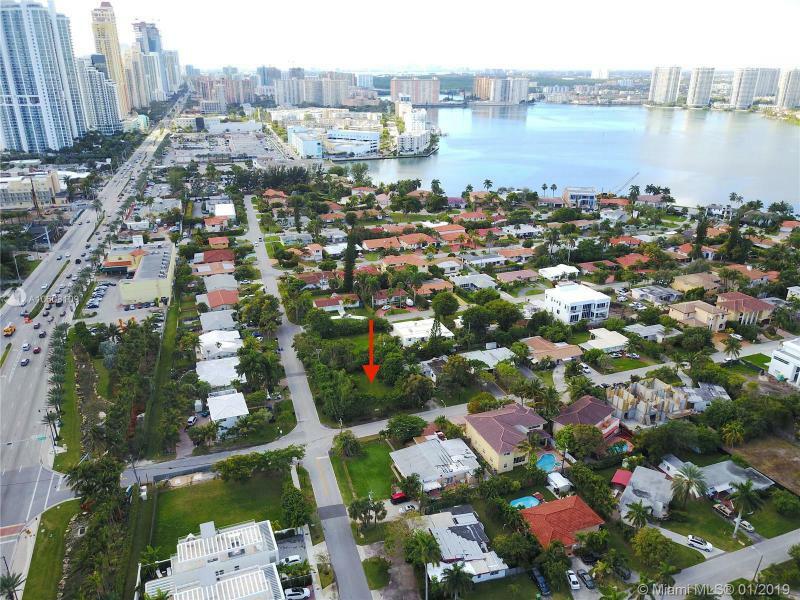 Build your luxury dream home on this clean lot, with pool in desirable Golden Shores. 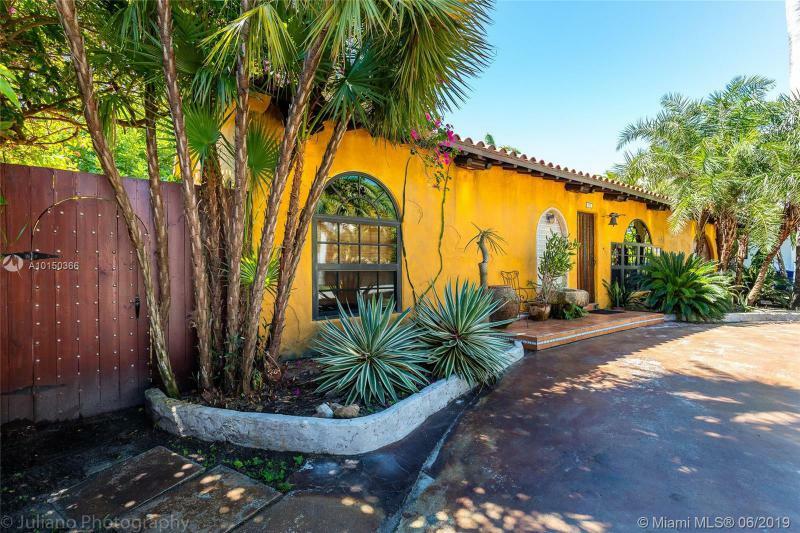 Walk to the beach, minutes from Aventura. 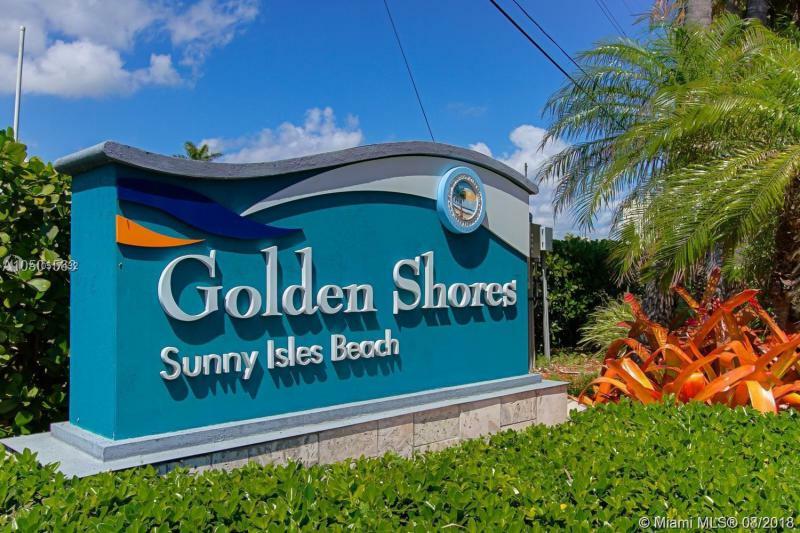 Lot with pool in sought after Golden Shores. 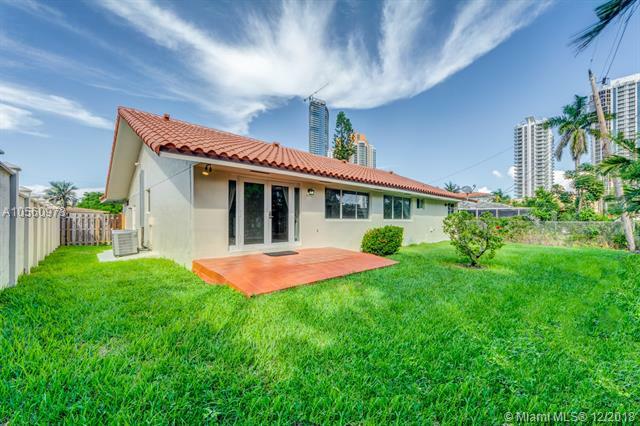 Great location in Sunny Isles and close to Aventura. Walk to the beach.